Welcome! 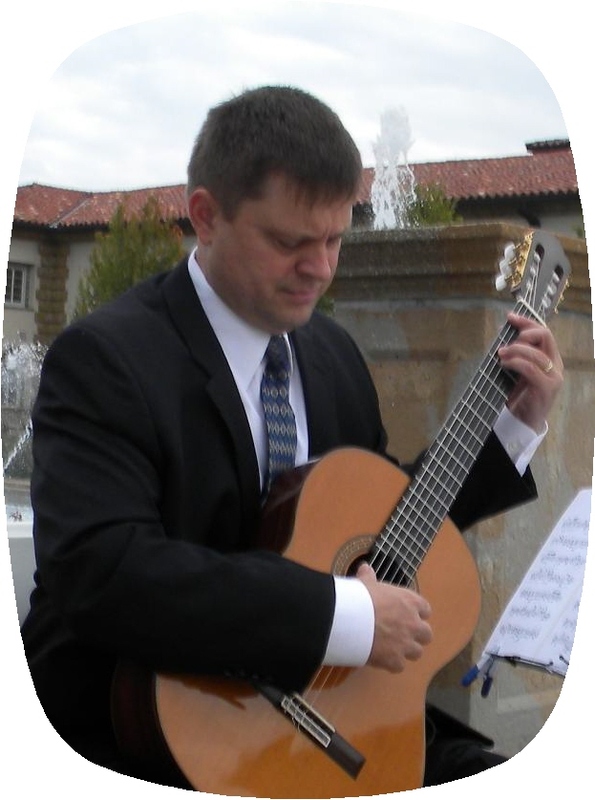 My name is John Rimmer and I am the owner and sole teacher of the Red Oak Classic Guitar School. I am a self-taught guitarist who has taught classic, acoustic, and electric guitar for over 13 years. I am a high school mathematics teacher and previously worked for over 20 years as a process engineer. The Red Oak Classic Guitar School provides guitar lessons in your home in Red Oak and surrounding areas -- including Waxahachie, Glenn Heights, Ovilla, De Soto, and Lancaster. A location is required to verify you are in the service area or what is the rate and availability of where you live. Copyright 2016 Red Oak Classic Guitar School. All rights reserved.